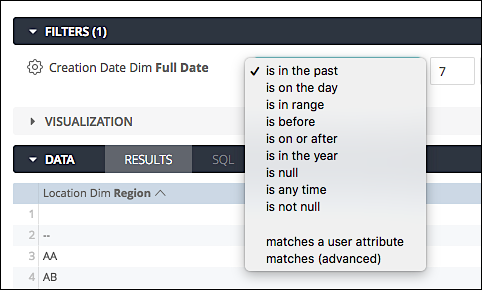 One of the most confusing aspects about database querying (which, at heart, is what Customer Insights really is) is the difference between null values and blank values. You might have noticed that the operators dropdown list includes both the operators is blank and is null. That’s great, except for one thing: what’s the difference between a blank value and a null value? The user fails to complete a field on their registration form. For example, a user does not enter his or her country or phone number. Your registration form is configured to save empty fields as blank values rather than null values. Do that and you’re covered regardless of whether that empty value is blank or null.